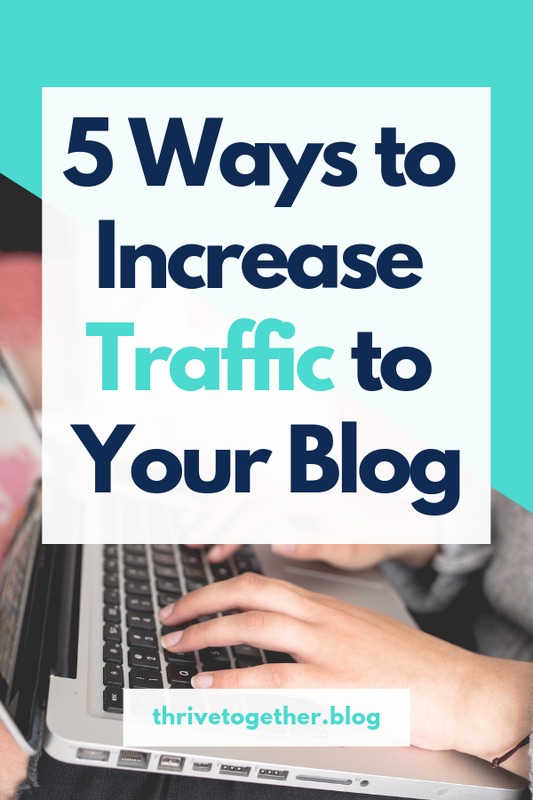 Shannon Mattern, the WordPress BFF, joins us to share 5 ways to increase traffic to your blog. And they are probably a few things that you haven’t thought of, or haven’t tried! If you’re ready to increase the traffic to your blog or to your website… listen in and take some notes! Pick the [social media] platform where your people are hanging out and spend some time trying some different things and figuring out what works best…You have to pick one, commit to it, give it the time, become a student of it, and then you can look at your results. Anytime you can elevate somebody else, it’s going to come back to you…Making those intentional efforts to reach out and build relationships and share other people’s content; that stuff comes back to you…You never know what’s going to come out of your relationships. It’s like planting little seeds for the future. In order for any of these to work, you have to know your audience inside and out and really be honed in on what they need and how you can provide for them…the best way to do that is to go out and build relationships with them; really research and ask them what kind of content they like. It’s really about getting yourself in the mindset of your ideal reader, and asking yourself, ‘Is my ideal reader really sitting there searching for this topic?’ And sometimes the answer is no.